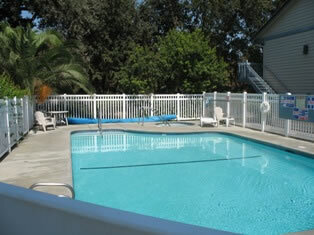 Moderately prices rooms, free breakfast, wi-fi, outdoor pool. 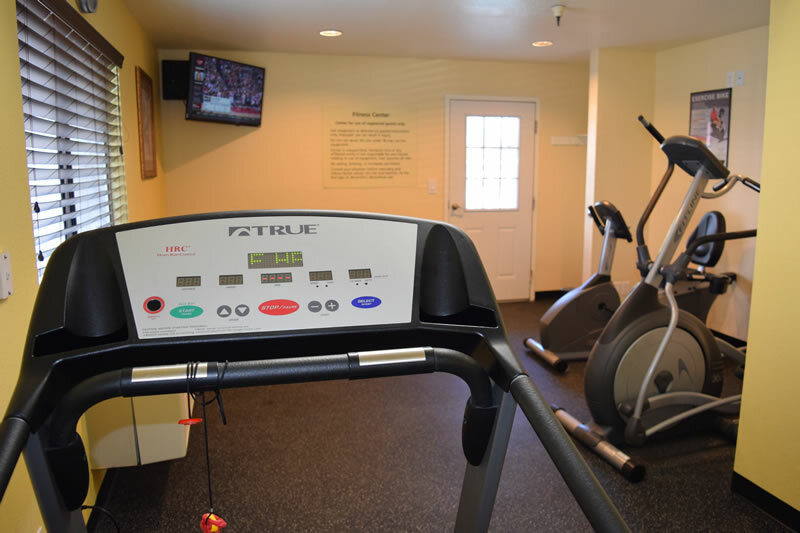 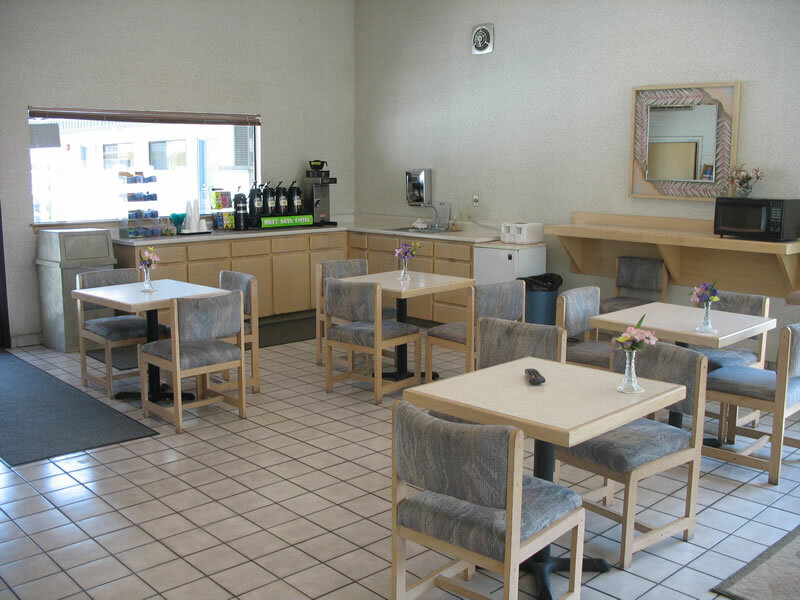 Located just off Interstate 5 and near Woodland’s historic Main Street, the Valley Oaks Inn offers moderately priced rooms plus numerous services and amenities to help you relax and enjoy your visit. 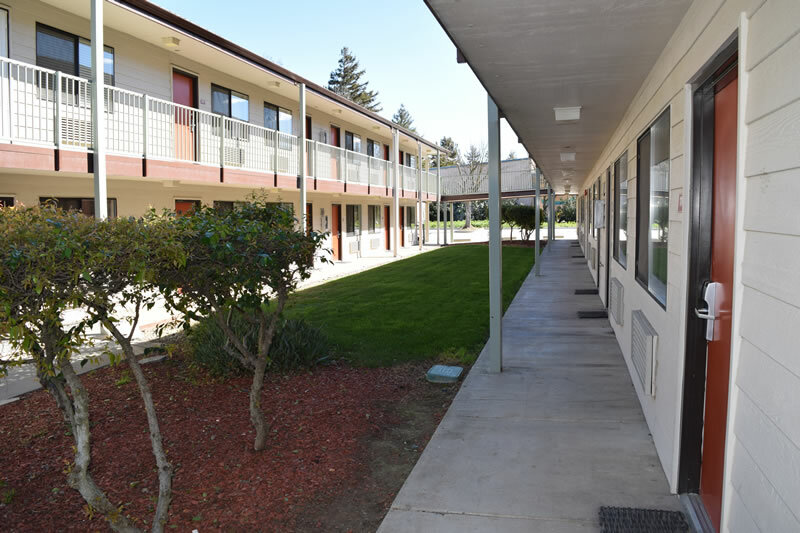 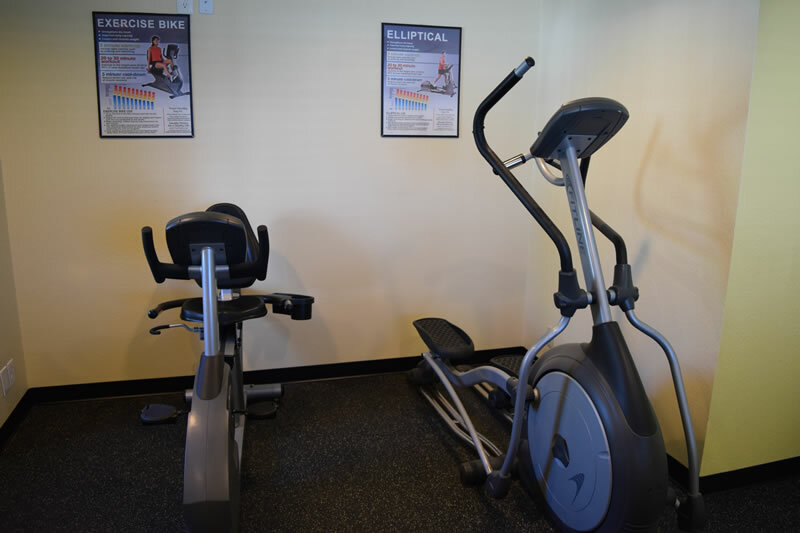 We are situated in a quiet neighborhood, yet moment away from the Sacramento International Airport, the UC Davis campus, lots of great restaurants, and cultural resources like the magnificent California Agriculture Museum. 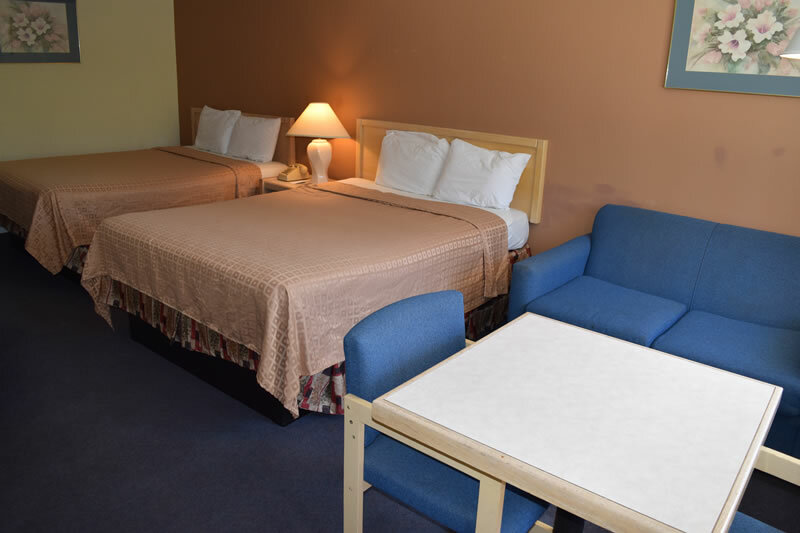 Guests of Valley Oaks Inn may enjoy a free breakfast, free high-speed wireless Internet access, guest laundry, hot tub, pool and pets are welcome. 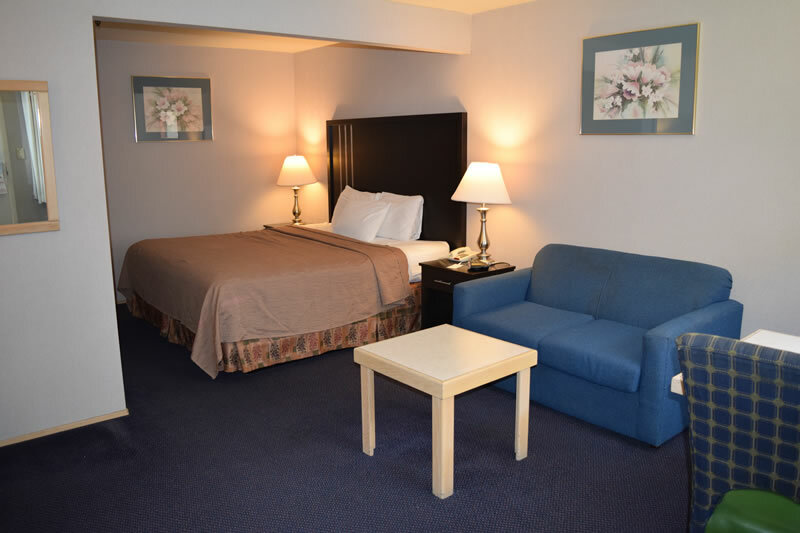 Guest rooms may offer free high-speed wireless Internet access, mini-fridge and wakeup service. 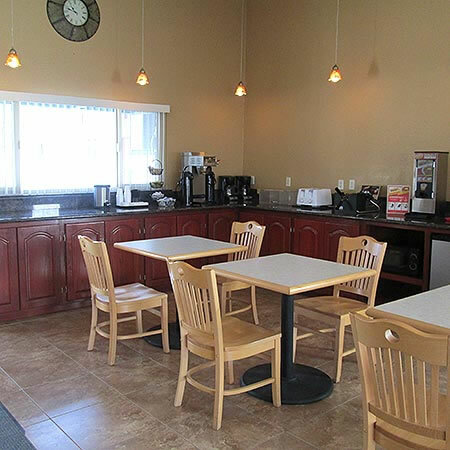 Dining / Entertainment: Located near Historic Main Street, entertainment, and downtown activities; less than 15 minutes from Sacramento International Airport.